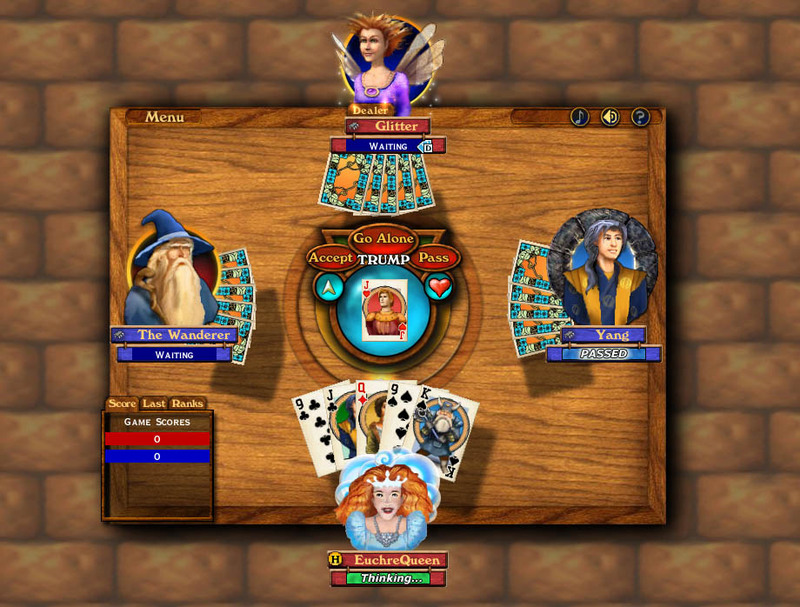 Jacks rule in this fantastic partnership card game. Whether you play online or on your own, you'll have more fun than you can shake a frozen gnome at! Forged in the furnace of lore, Hardwood Euchre blends classic card game play and storybook appeal together into one finely polished game. Vivid imagery, special effects and robust characters breathe new life into the classic game of Euchre with a new charming atmosphere. 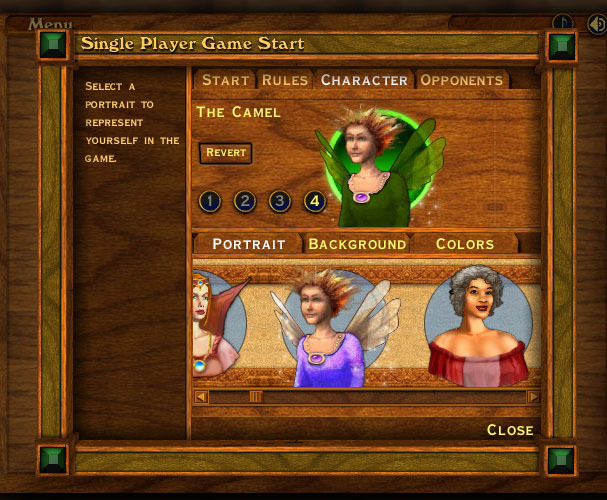 Express yourself in the online multiplayer environment with character customization features and magical effects like Lightening, Kisses, and Fireballs! Send a blazing fireball to your partner when you get an itch to. There is a Lot of fun you just can't have playing at a table in real life. You can also play in Leagues and Tourneys to make your online play even more fun if you like. It's one of the most exciting ways to enjoy a game of cards. You'll find players of all sorts of levels, beginners to advanced masters for a real challenge. There is a level for everyone. Euchre is a fun and easy game to play. With free tutorials right in the game. 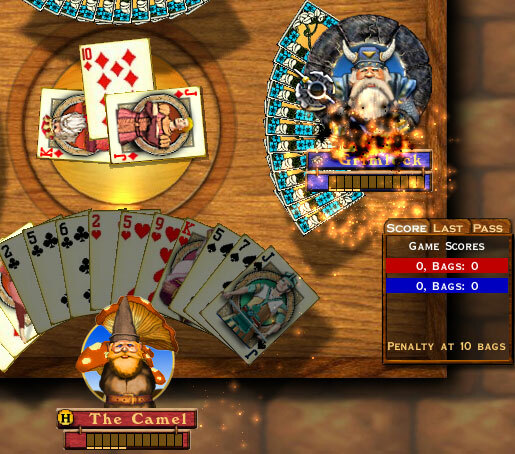 Hardwood Euchre will walk you through learning the game if you haven't played before. Play online and make new friends. Hardwood Games site has over 1000 players at a time and over a 100 tournaments a day! Even Build your own unique decks with Hardwood Euchre's built in card deck maker.